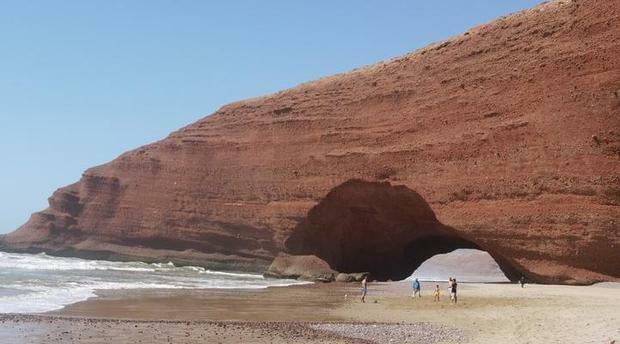 Legziera, a very different trip from any others excursion you’ve ever had; the beach is famous for its astronomical arches of rock formation and red earth carved by the Atlantic Ocean and is considered to be one of the most beautiful beaches in Morocco. 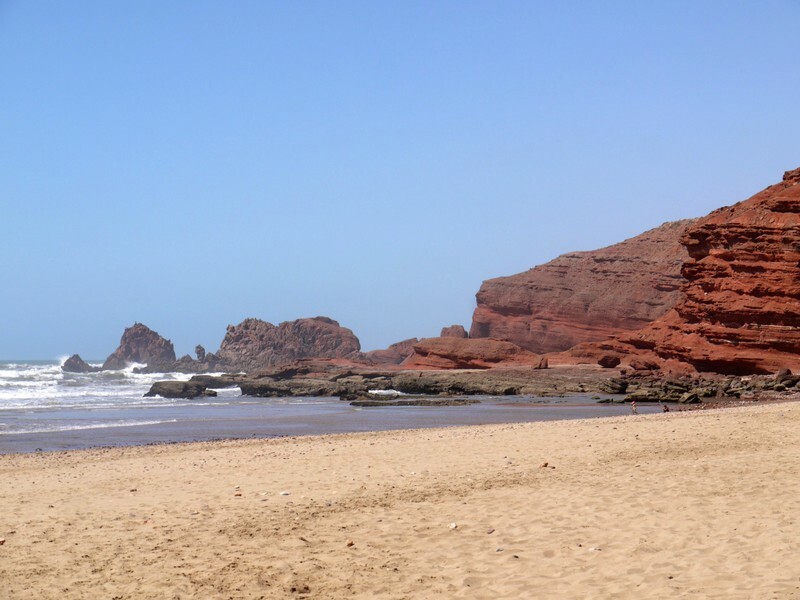 Located about 180 km south of Agadir in the region of Sidi Ifni, the beach is very attractive with stunning scenery and great waves appreciated by hikers and surfers from all over the world. 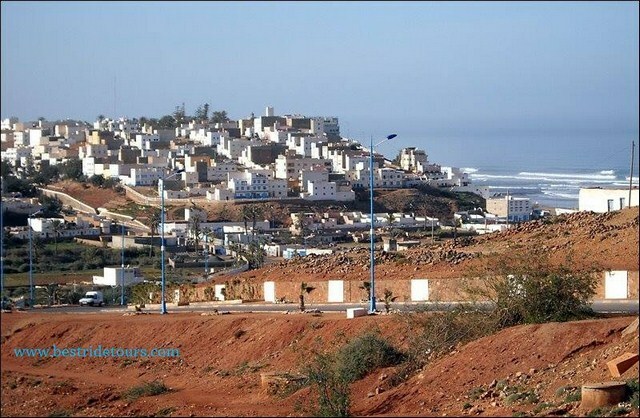 Departure from Agadir at 08:30 in the morning heading south, passing through several Berber villages, desert landscapes and the wild coast with stops and photo breaks at will. Arrive at Legziera you will have plenty of time for enjoying the golden sandy beach, the sun and admiring the beauty of the wild nature, a haven of peace. A local specialty lunch is planned at the edge of the ocean, grilled fresh fish, arrival of the day; Moroccan salad, fried potatoes, and drinks are on the menu, free time after lunch for walking and exploring the area. 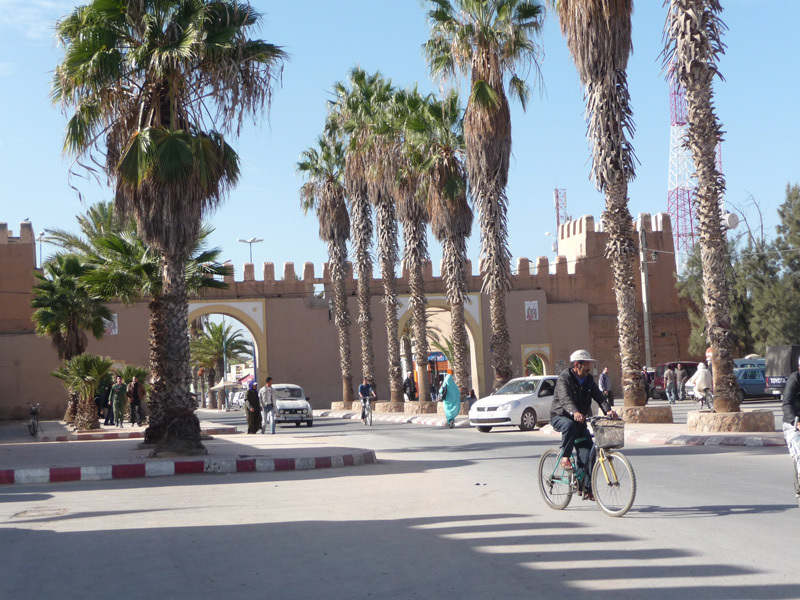 The return trip is expected at the end of the afternoon; passing through the ancient city of Tiznit known for its silver Berber jewelry. The stop and visit of the market is (optional) according to visitors’ wish. Total excursion mileage approximately 390 km. Meal price: 10 Euros / Person.